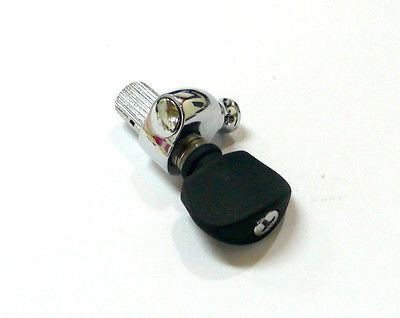 Chrome plated surface with Plastic Black button. one is made of iron. 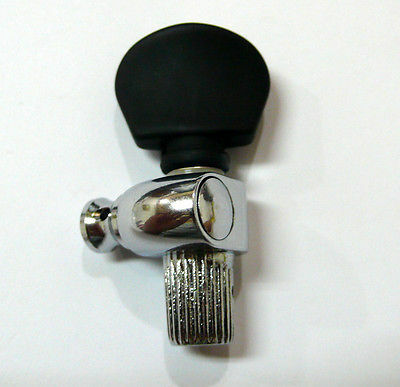 The accessories of these tuners are made of iron. High quality and work well. Bobcat Mouthpiece Puller Brass Mouth Piece NEW !!!!!!! !